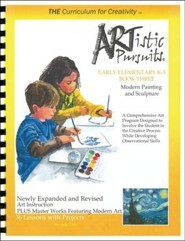 Allow your student's artistic side room to flourish with Artistic Pursuits! Requiring no expertise or experience, students will benefit from a complete overview of the artistic process from concept to creation. Developing observational skills important in art while involving students in the creative process, Artistic Pursuits is a full-fledged art program that teaches art history, the elements of art and composition, and media and technique while encouraging students towards creative expression. 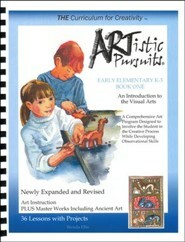 The "Early Elementary" series of books introduces children to the visual arts and art history through colorful illustrations and fun art projects. 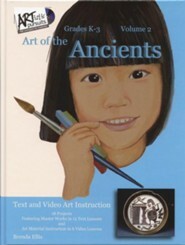 When all three books in the series have been completed, students will have received a chronological introduction to art from cave drawings through the 1960s. 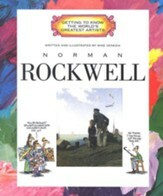 Early Elementary K-3 Book 2: Stories of Artists and Their Art focuses on various artists and their style of art according to the time they lived in. 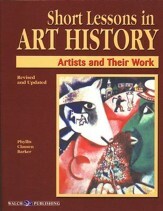 Students will learn new techniques for making their own art, and engage in various projects. 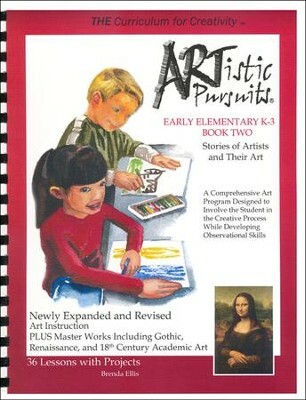 Each Book 2 lesson is set up with the introductory text that explains the main skill or concept of different eras of art, such as the Gothic Period, the Renaissance Period, the Mannerist Period, and others, followed by an interactive lesson that asks children to look, analyze, and discuss a work of classic art. The project is the last step in the process, and includes pictures that other students have completed as well as a list of materials needed. Projects include scratch art, drawing a picture using Spackling paste, dark ground drawing with oil pastels, and more. 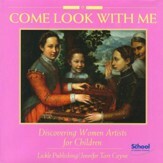 Early Elementary books are designed to include both parent/child interaction and independent work. Parents read the lesson and participate in activities or discussion before providing the art supplies for the child to create on his or her own. Lessons take 5-10 minutes to present with projects taking 30-60 minutes, depending on the child. 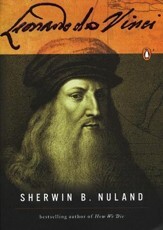 A list of all required materials is provided at the front of the book. 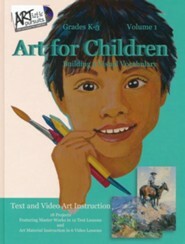 This revised and expanded 3rd edition offers additional art instruction specific to art materials and techniques used by artists. 82 pages, comb binding with plastic protector-cover. Early Elementary Book 2, Grades Kindergarten-3rd. 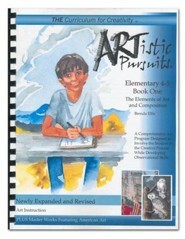 I'm the author/artist and I want to review ARTistic Pursuits, Early Elementary K-3 Stories of Artists and Their Art.